Do you like good whisky? 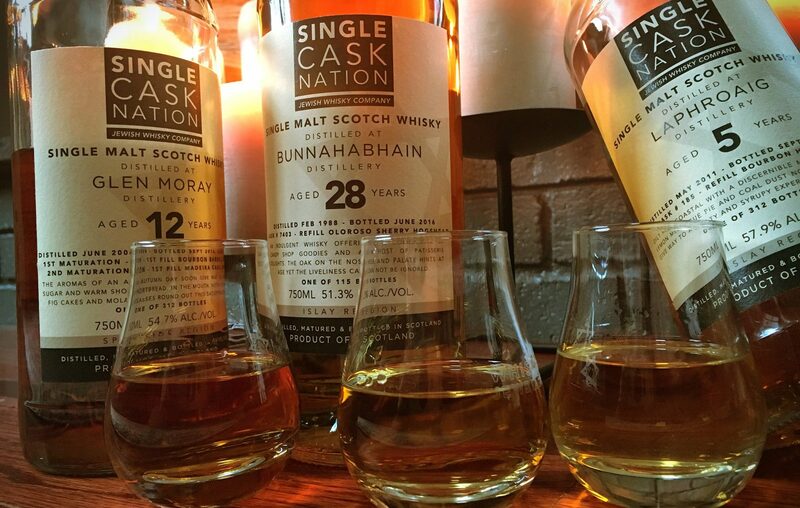 Single Cask Nation is right up your alley. Single Cask Nation, our Independent Bottling company that we launched in 2011, is how we got started. Take a look at what's in stock now! 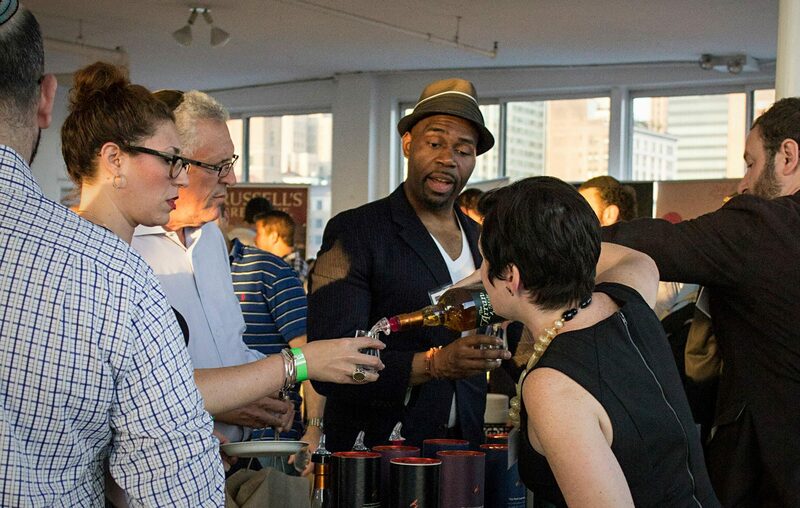 Have you been to or ever wanted to go to a premium large-format whisky festival? Whisk Jewbilee is just the ticket. We've three events per year spread over New York City, Chicago, and Seattle. Check it out!